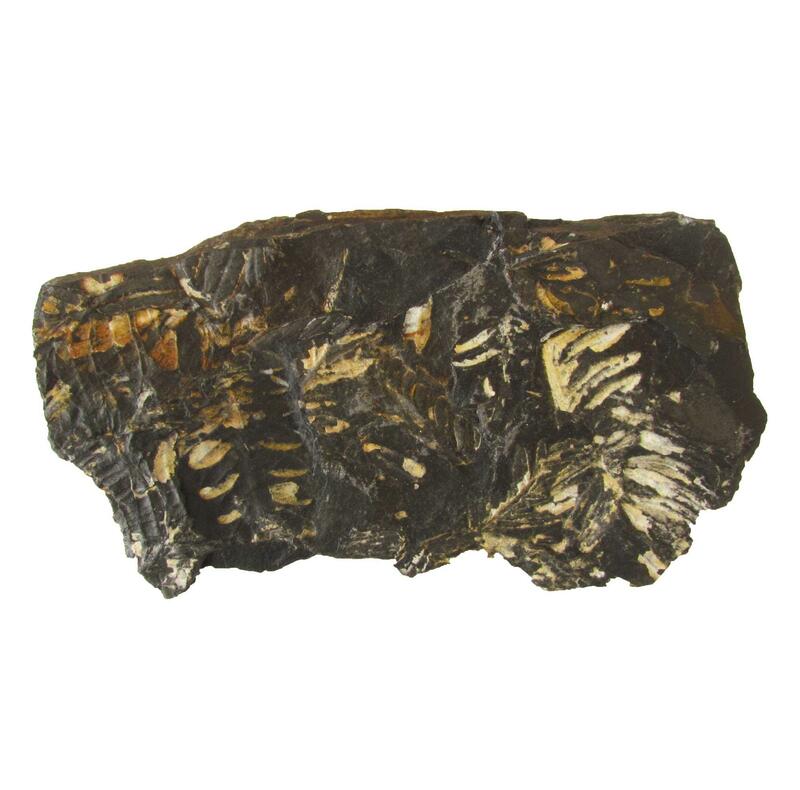 The matrix of this fern fossil is 1.5 inches long and 2.5 inches wide. 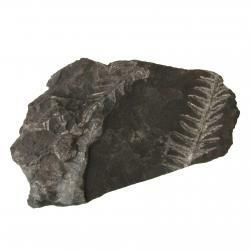 It is from the Pennsylvanian Epoch of the Carboniferous Period and is about 300 million years old. This was the time when the great coal deposits of the world were laid down. The matrix is shale. It was found in Schuykill County, Pennsylvania. These ferns often have a white mineral coating called pyrophyllite.